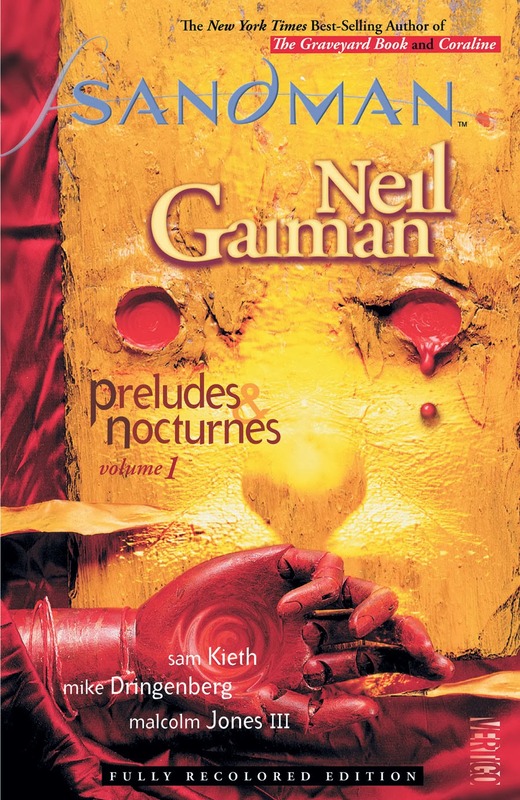 It's a bit late, but today's daily Kindle deal is Neil Gaiman's The Sandman: Preludes and Nocturnes, which you can download for only 2.99$ here. In PRELUDES AND NOCTURNES, an occultist attempting to capture Death to bargain for eternal life traps her younger brother Dream instead. After his seventy-year imprisonment and eventual escape, Dream, also known as Morpheus, goes on a quest for his lost objects of power. 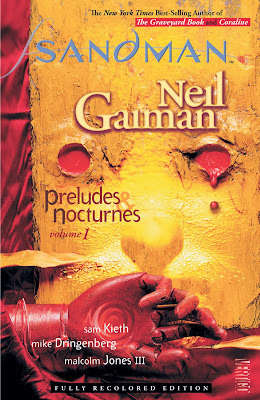 On his arduous journey Morpheus encounters Lucifer, John Constantine, and an all-powerful madman. This book also includes the story "The Sound of Her Wings," which introduces us to the pragmatic and perky goth girl Death.